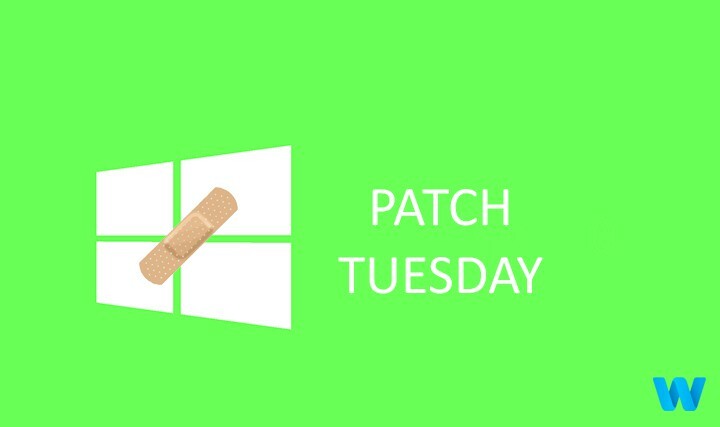 Microsoft released a new security update for Windows 10 as a part of this month’s Patch Tuesday. The update is called KB3177358 and it resolves certain vulnerabilities in Windows 10’s default browser, Microsoft Edge. The update resolves eight vulnerabilities, including memory corruption and information disclosure issues that attackers can take advantage of to remotely execute code. Currently, there are no other workarounds for these vulnerabilities in Microsoft Edge except installing this update. KB3177358 was released to all versions of Windows 10 as a part of this week’s cumulative update for the operating system. Cumulative updates that contain this security patch are KB3176495 for Windows 10 version 1607, KB3176493 for Windows 10 version 1511, and KB3176492 for Windows 10 version 1507. If you want to find out more about this security update, you can check Technet’s Security Bulletin for more info. Microsoft marked this security update as critical, therefore it’s highly recommended to install it on your computer, especially if you use Edge regularly. To install KB3177358 on your computer, you simply need to install the latest cumulative update for your version of Windows 10.